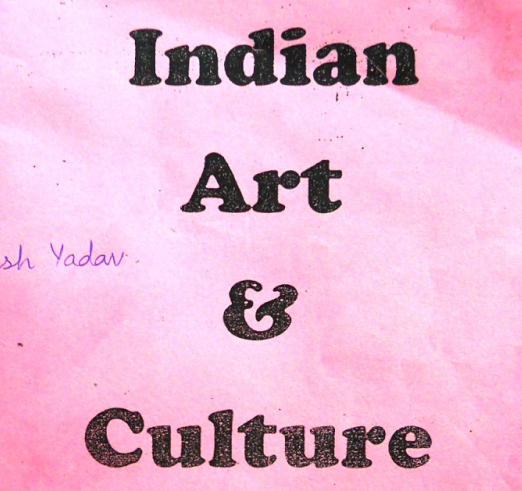 Dear Friends, We are sharing a link of Indian Art & Culture in Hindi Notes PDF. This notes is very useful for competitive exams like UPSC prelims, SSC CGL, CHSL, MTS, Other common written exams. You may download pdf from the link provided given below.